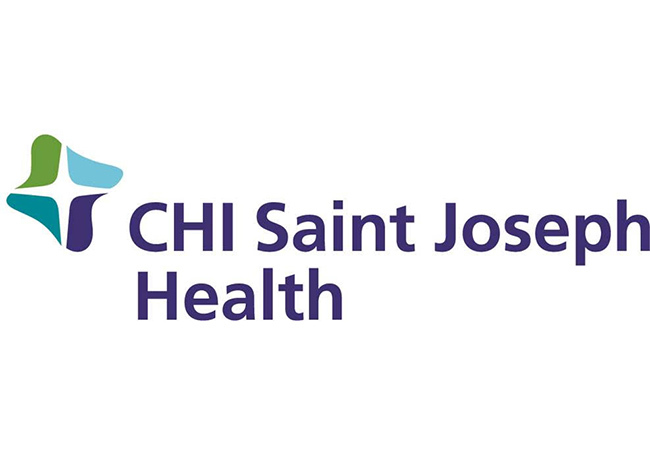 Lexington, Ky. (April 10, 2019) – Saint Joseph Hospital will host a free Joint Pain Seminar on Thursday, April 18, at 6:30 p.m. Those currently living with joint pain are encouraged to attend to learn more about how to manage pain and improve their quality of life. This event will take place at Legacy Reserve at Fritz Farm, located at 2700 Man O’ War Blvd. in Lexington. Attendees will participate in a discussion with Tharun Karthikeyan, MD, an orthopedic surgeon with Lexington Clinic. Dr. Karthikeyan will answer questions about a variety of joint pain topics, including arthritis of the hip and knee, as well as surgical methods and non-surgical alternatives for treating joint pain. Light refreshments will be served. Legacy Reserve at Fritz Farm is a unique senior living experience for active seniors, with additional levels of care available for those who need it. This event is free and open to the public; however, space is limited, so those interested in attending are encouraged to register in advance. To learn more about this seminar and to register, please visit CHISaintJosephHealth.org/JointPainSeminar.